While I do not have children that are at the age where they'll be preparing for PSATs, SATs, ACTs and the like, I know that some of my readers do have children in that stage of life. I remember back to my days in high school and having to take the ACT (Did I have to take the PSAT or SAT back then? I can't even remember!). While I had an overall "okay" score on my ACT I can still remember not having a clue about some of the sections on that test. Of course, I had no prep for it like students do now. I guess back then either I knew it or I didn't. And in spite of the fact that I didn't have this incredible ACT score, I did get into college, graduated with a degree and pursued my career as a teacher. However, looking back, I do wish I had been better prepared for a test such as the ACT because I know that the learning that would have taken place preparing for a test like that would have continued to be beneficial as I pursued a degree. So while I may not be an expert on the best way to prepare your child for the PSAT, SAT, ACT, etc., I know there are experts out there with the right tools to help students be better equipped at taking these types of tests. Because like it or not, certain degrees and schools depend heavily on your test scores so it's a good idea to be as prepared as you can be. Barron's Test Prep has been preparing students for achievement testing for over 70 years. 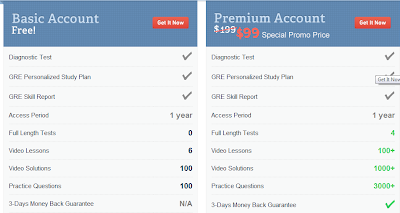 They can help your student successfully prepare for the GRE, GMAT, SAT, ACT or PSAT tests. Because of its on-line flexibility, Barron's can readily adapt your test preparedness to your learning style. By including hundreds of hours of video lessons and thousands of detailed answer solutions based on your learning style, you are sure to improve your test scores. Check out the video below to give you an idea of what Barron's is like. When choosing a program like Barron's you can take advantage of it's online accessibility at all times by accessing the program on your home computer, laptop or iPad. Having easy accessibility means you can take advantage of free moments of time here and there. If you're interested in trying Barron's you can get a basic account for free or the premium account for $99. 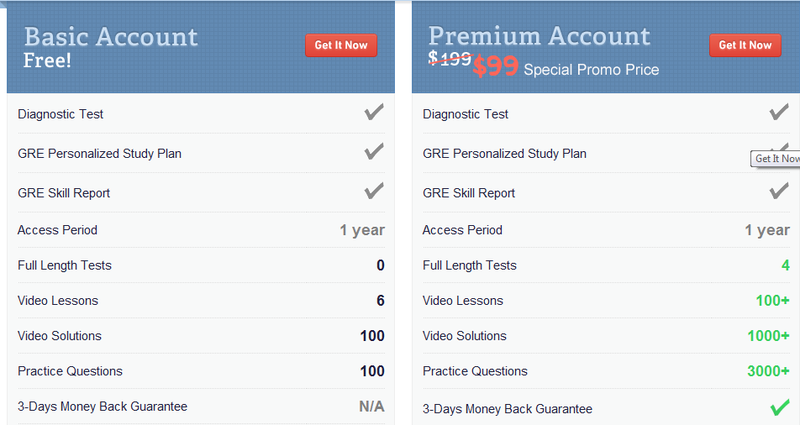 If you happen to be (or know someone who is) studying for the GRE they have a special right now for $69. Group subscriptions are also available for schools and libraries. If you'd like more information about Barron's, you can find them on Facebook or contact them here with any questions you might have.